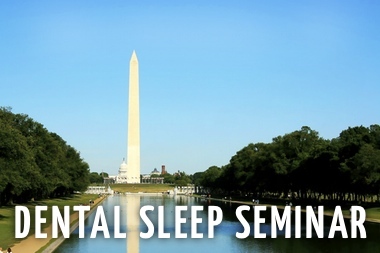 Dental Sleep Medicine Education Company, Sleep Group Solutions, redesigns website to create a more user-friendly and interactive approach to dental sleep medicine education, instrumentation, and in-office training. New site, www.Sleepgs.com launches Thursday November 20, 2014. 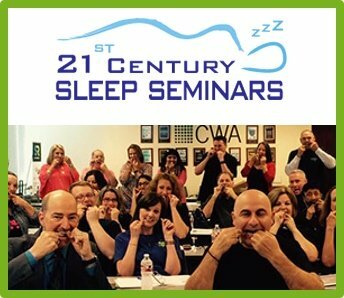 For nearly ten years, Dental Sleep Medicine education company, Sleep Group Solutions has successfully trained many Dentists from around the world on properly implementing a Dental Sleep Medicine protocol. 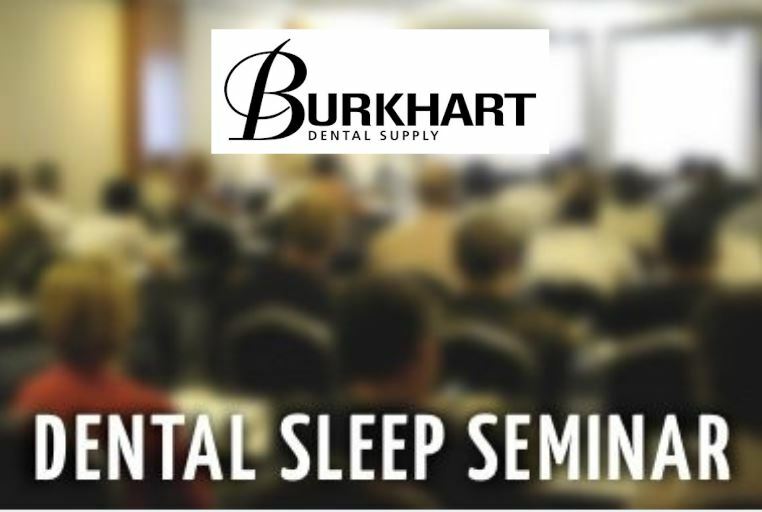 A new website launch this week will create a platform for dentists to easily learn about their role is treating patients for sleep apnea, as well as many other interactive features including, upcoming seminars, free webinars, and educational videos. 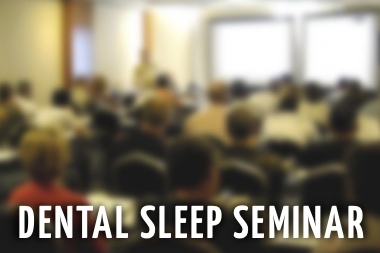 More functionality of the website includes a section on dentists doing Sleep. 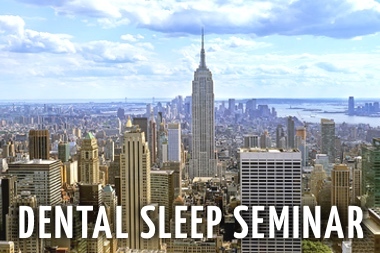 The user, either a dentist, or a patient, can look up their state, city, and even zip code to see who’s treating patients for snoring and sleep apnea. The user can select a dentist and learn more about their practice and location. 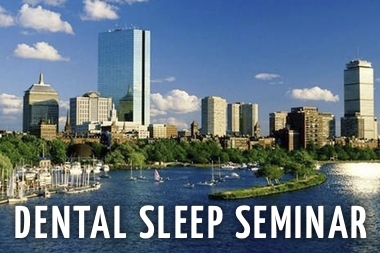 Fresh new landing pages allow for easy and interactive bits of information on dental sleep medicine, course information, and even attendee testimonials. New videos on all things related to sleep apnea are hosted in the videos section, and are free of charge. 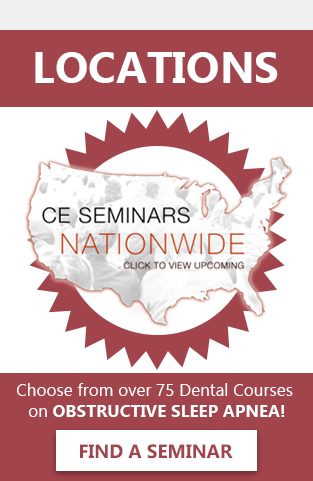 A section of free CEU’s are also available, where dentists and hygienists can register for various online CE opportunities and webinars. Subscribing to sleep related news and updates has never been easier on the home page, as well as connecting to their social media platforms. 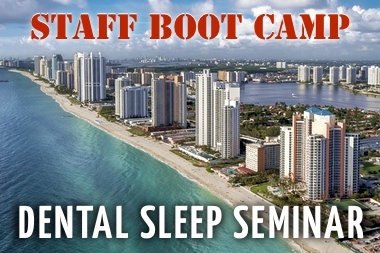 Check out the revamped website, www.Sleepgs.com.